The Huerfano Canyon Ranch represents a unique opportunity to own a ranch in Southern Colorado which is reminiscent of the large ranches of the old west. It has been operated as a working cattle ranch for generations, but also offers excellent hunting, horseback riding, and other recreational opportunities. It is easily accessible to the Front Range cities of Denver, Colorado Springs and Pueblo, Colorado. On its northern end the ranch has frontage along the Huerfano River and Canyon. 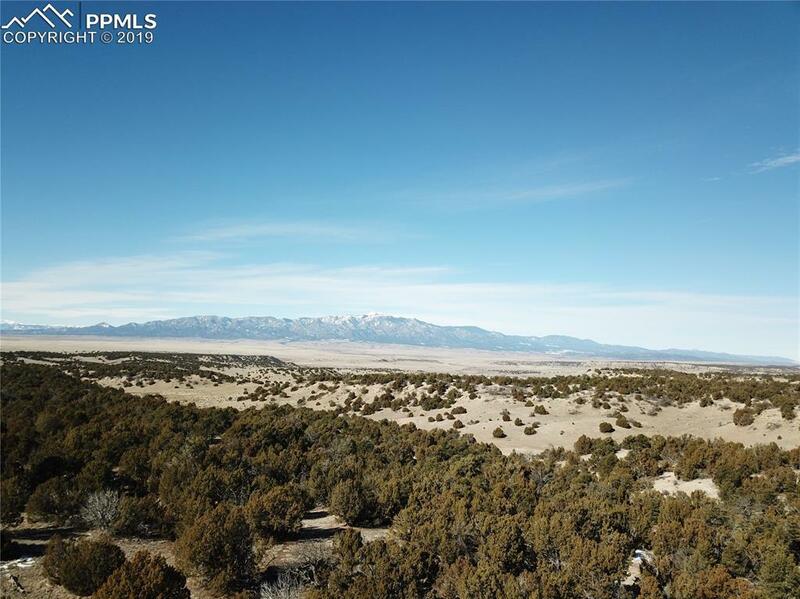 Views of the southern mountain ranges are stunning and include the Spanish Peaks, the Sangre De Cristo Range, Greenhorn Mountain and Pikes Peak. The high point of this ranch known as Turkey Ridge is one of the most prominent mesa formations in Southern Colorado. Tree cover includes pinon, cedar, juniper and oak brush. 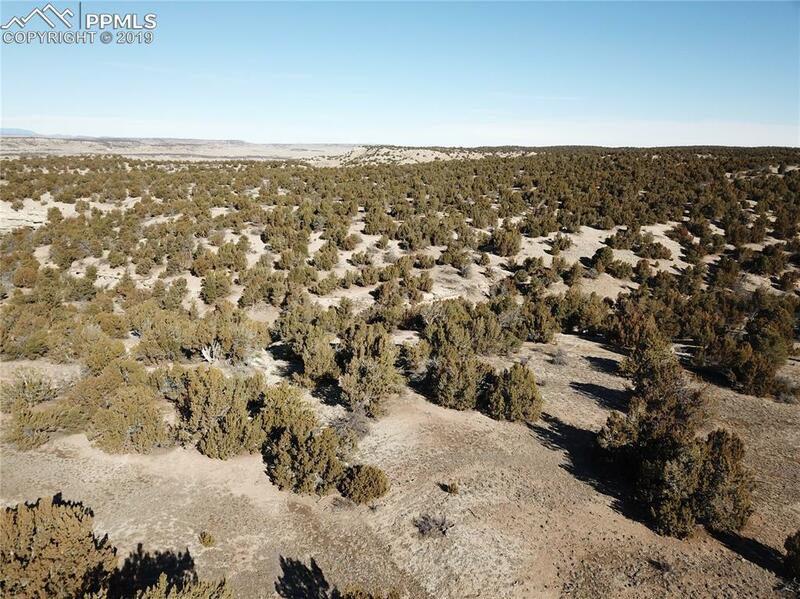 This ranch directly adjoins and has use of 760 acres of BLM Land and 920 Acres of State Land. 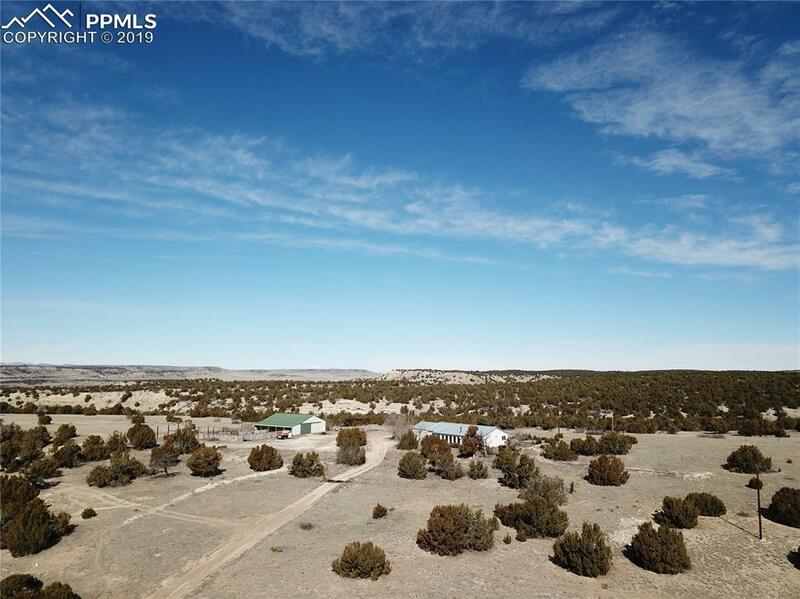 This property is extremely unique and there are many possibilities here including a family legacy ranch, hunting ranch, corporate retreat, cattle ranch, or horse property. Improvements include a 3 bedroom, 2 bath modular ranch home built in 1996 with approximately 2,000 square feet of living space and two car attached garage. 40 x 50 Cleary built barn with attached 12 x 50 pole shed and corrals. The improvements could be upgraded to to suit a new owners needs or serve as a residence for a ranch manager. The ranch includes a productive well which feeds the home and extensive pipeline system servicing livestock tanks throughout the property. The ranch is located approximately 18 miles northeast of Walsenburg, Colorado. 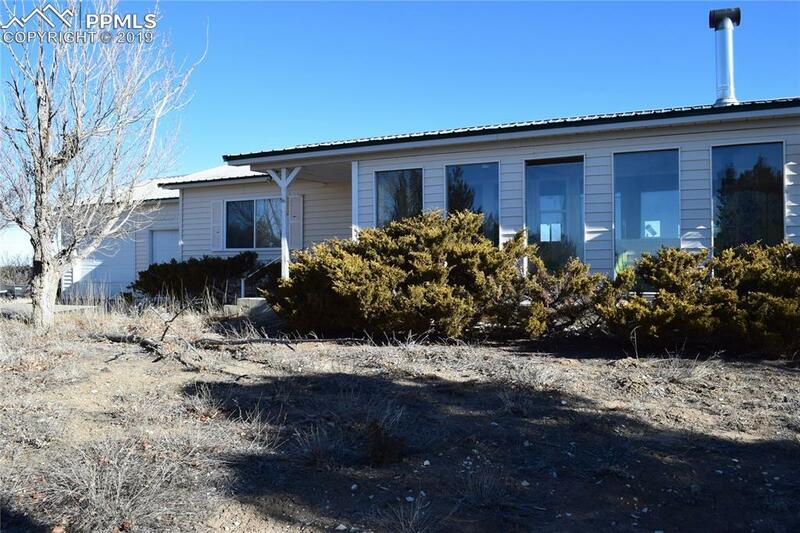 The ranch is accessed via a gravel county maintained road and boasts end of the road, locked gate privacy.